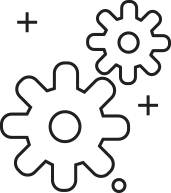 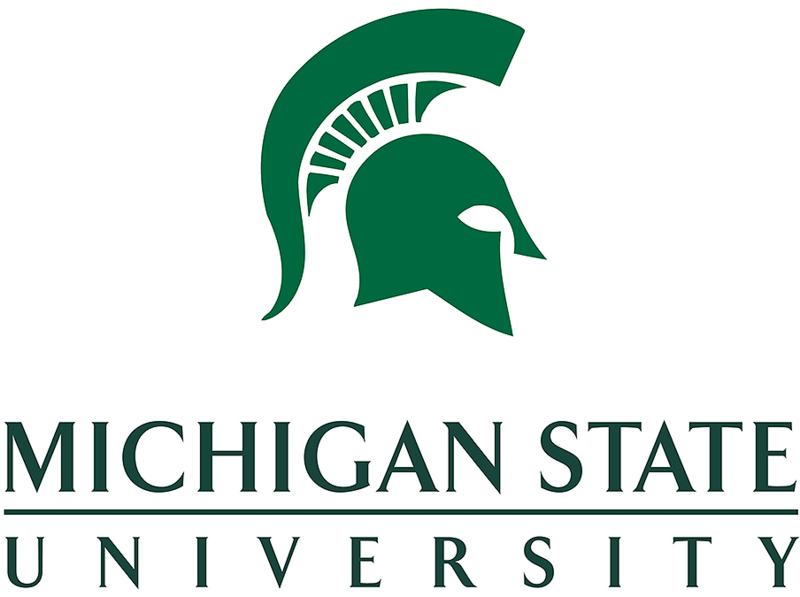 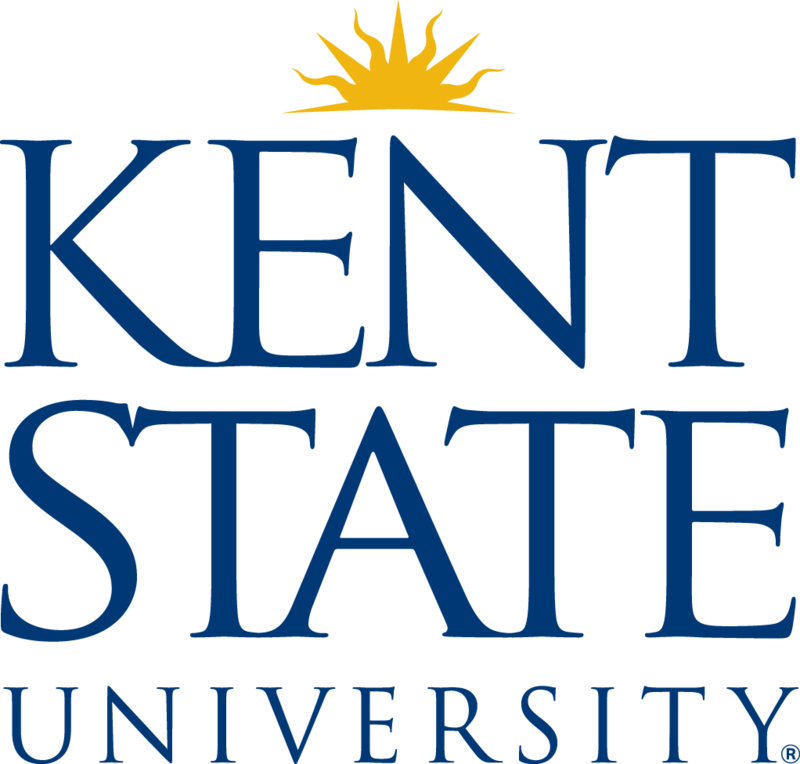 We are an American manufacturing company with a long history of integrity; we are innovative and creative without sacrificing quality and standard of care. 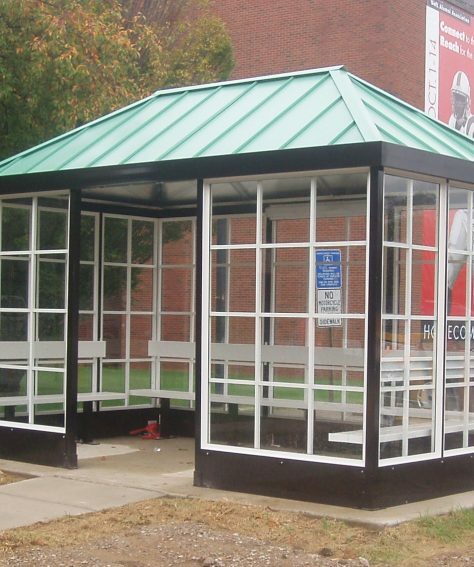 Since 1983 Brasco has supplied and installed thousands of shelters, offering standard “off-the-shelf” options as well as custom designs. 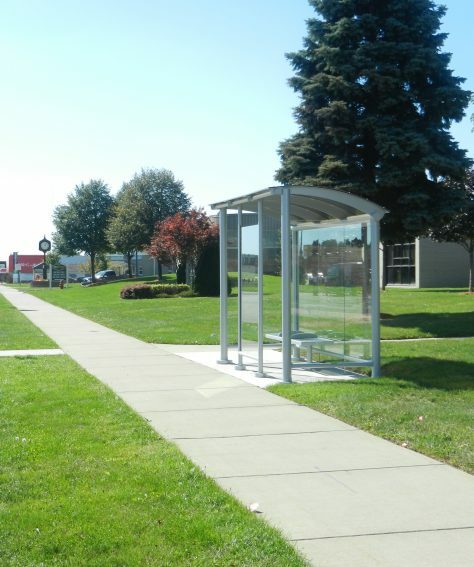 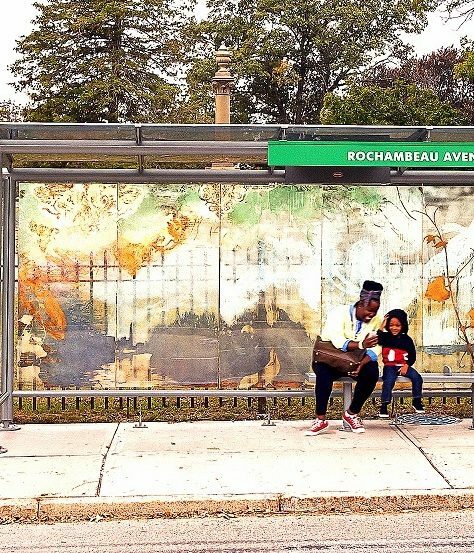 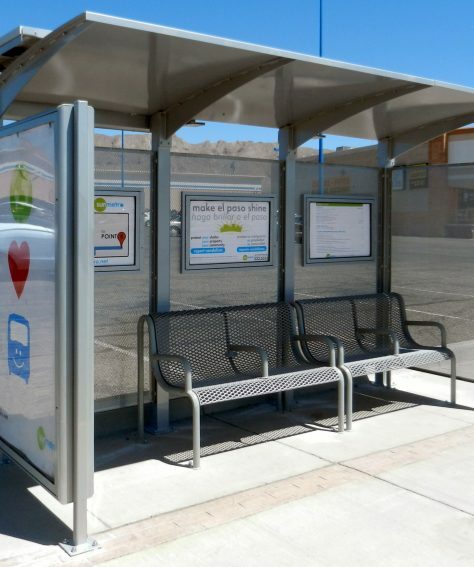 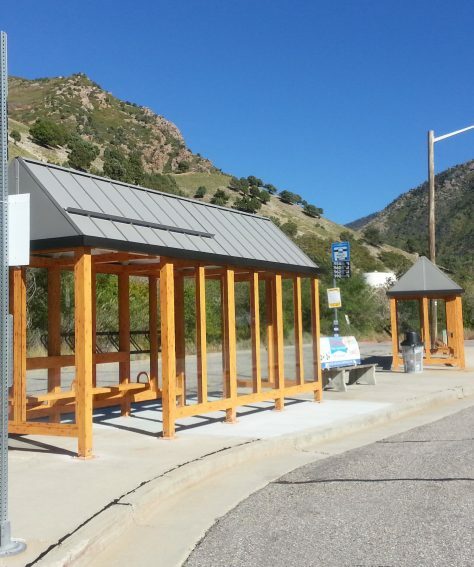 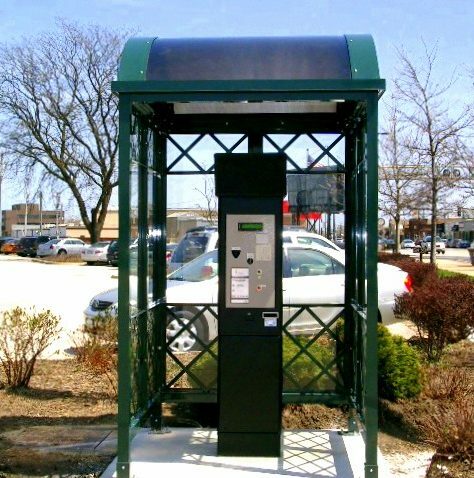 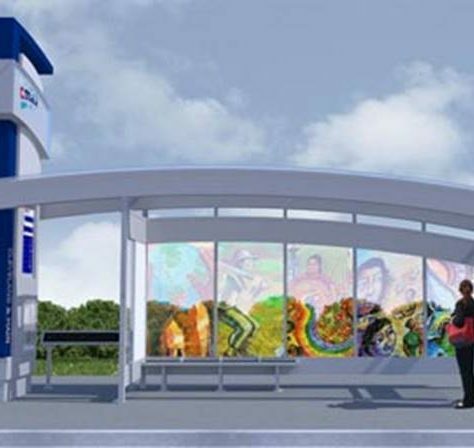 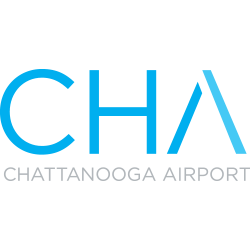 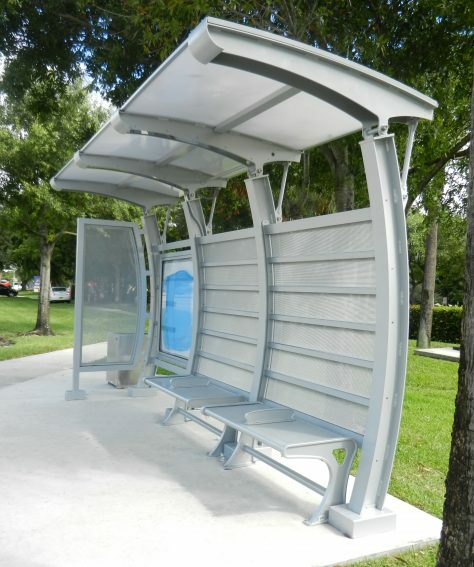 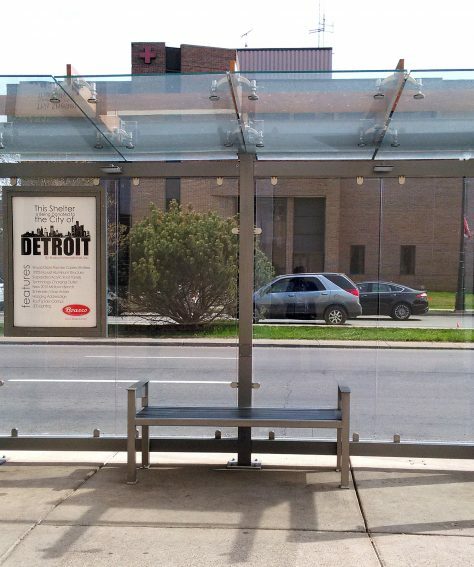 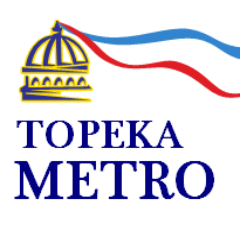 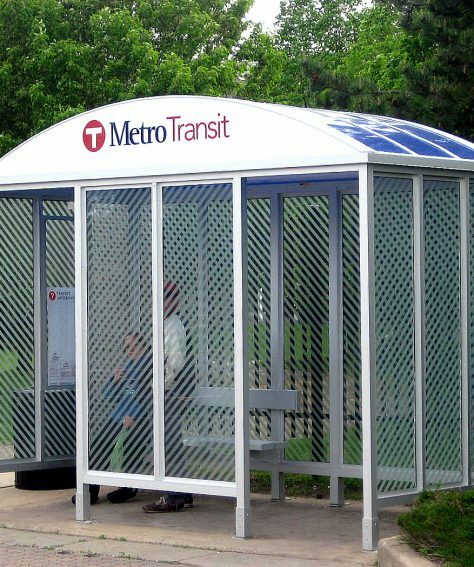 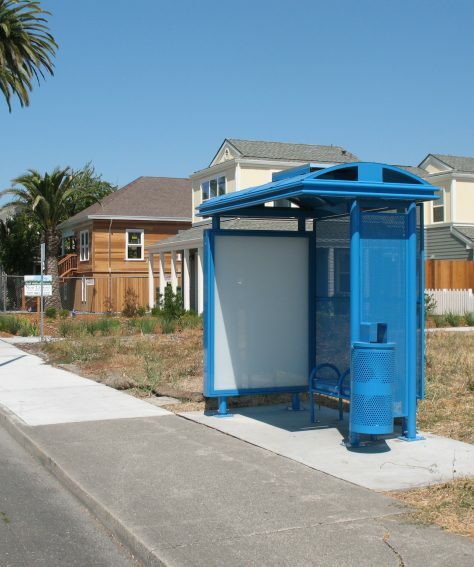 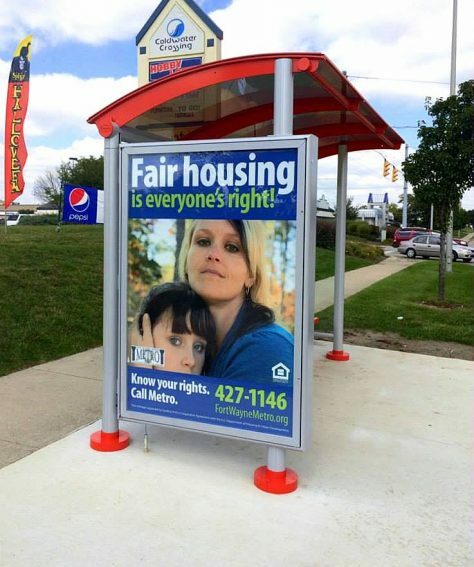 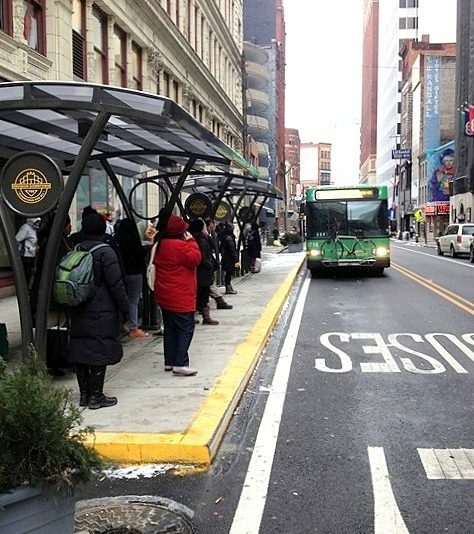 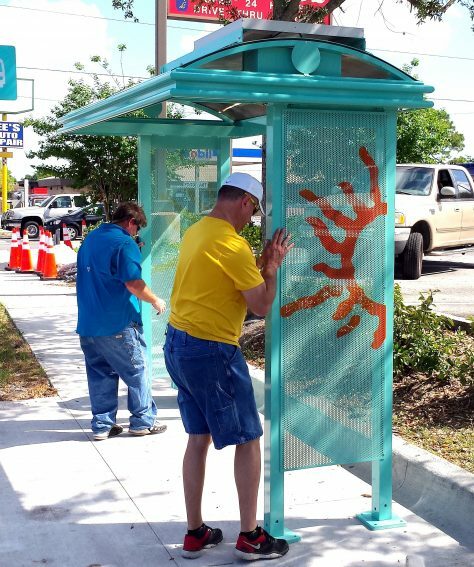 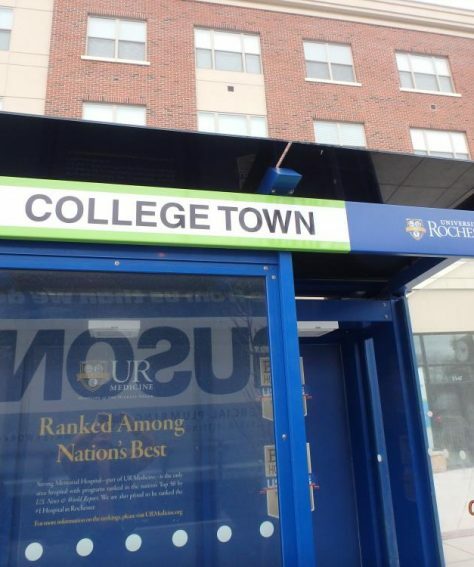 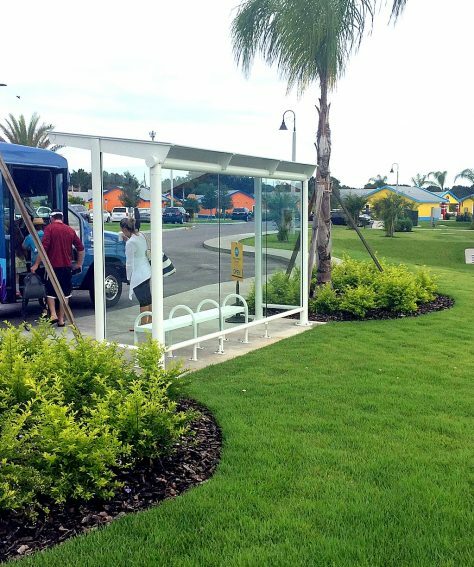 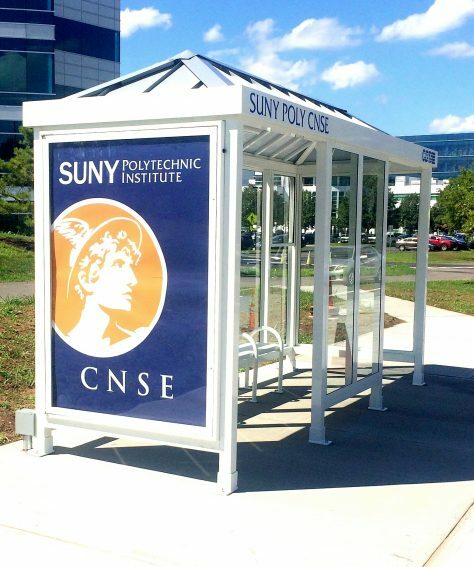 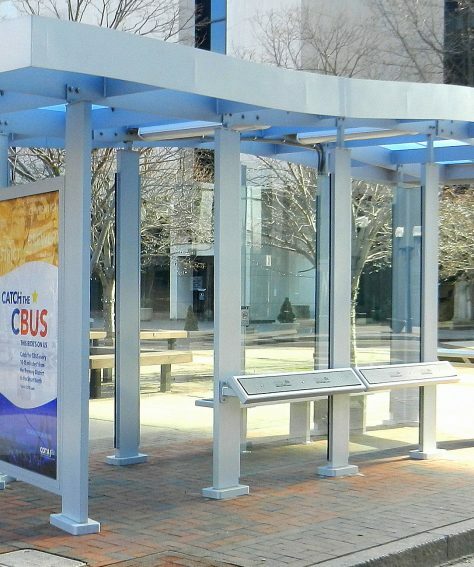 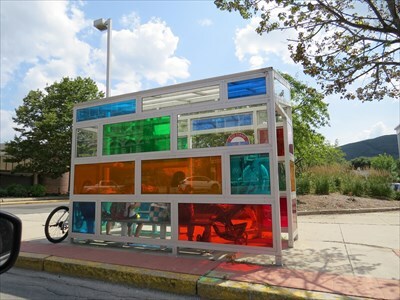 Our catalog includes bus stop shelters, bike shelters, cart corrals, solar lighting, advertising displays, digital signage and complementary benches, leaning rails and waste receptacles. 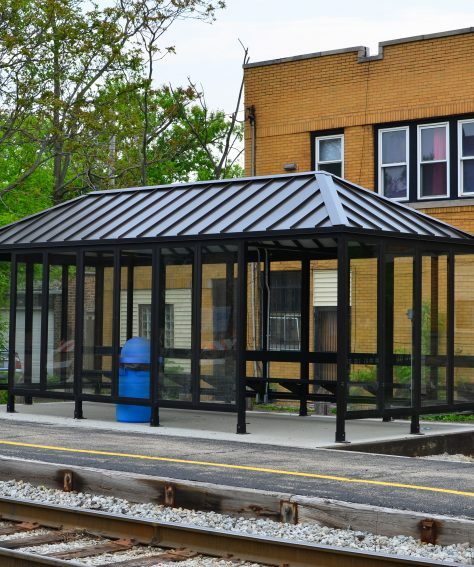 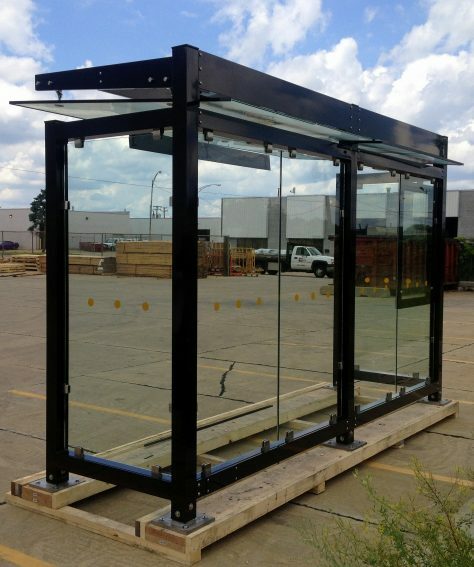 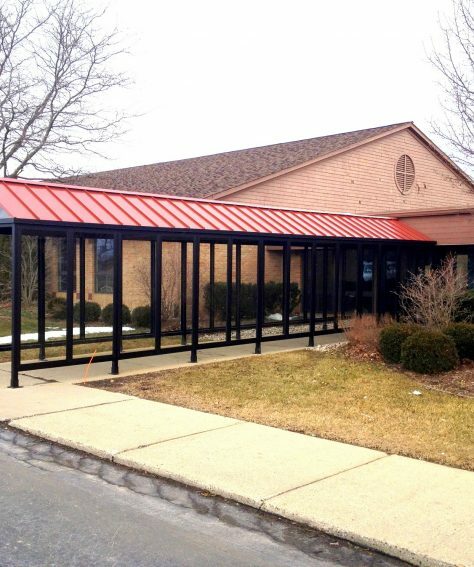 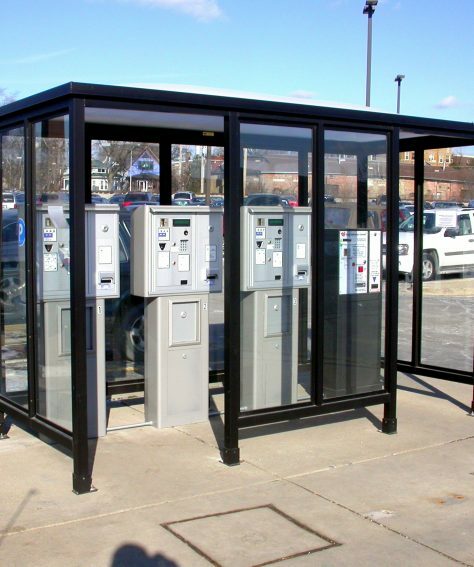 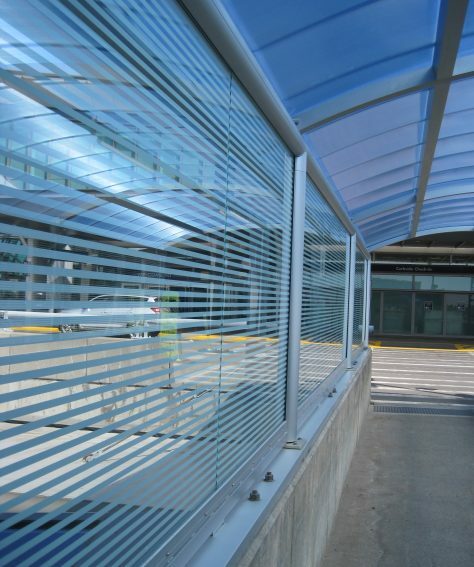 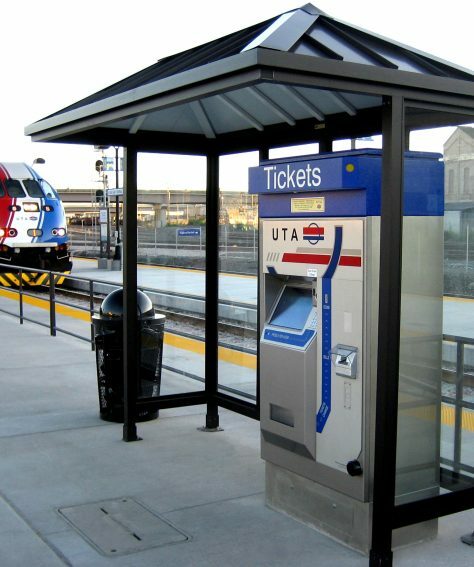 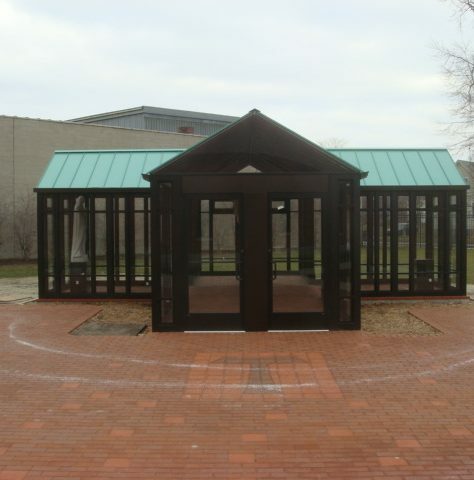 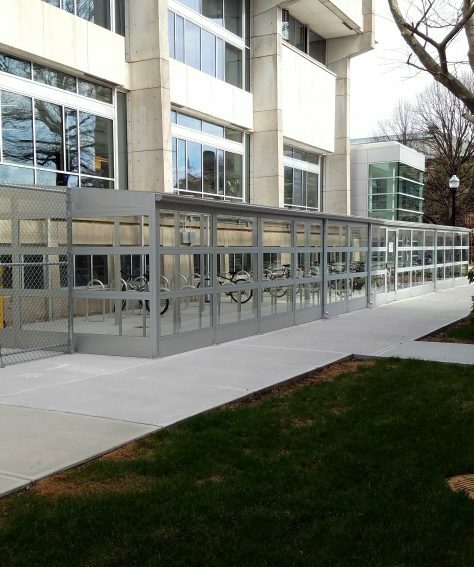 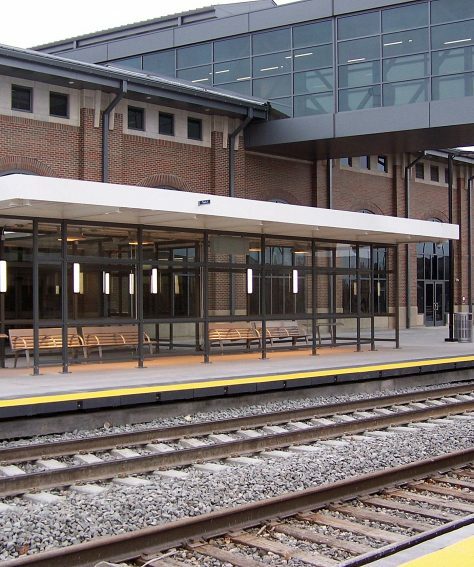 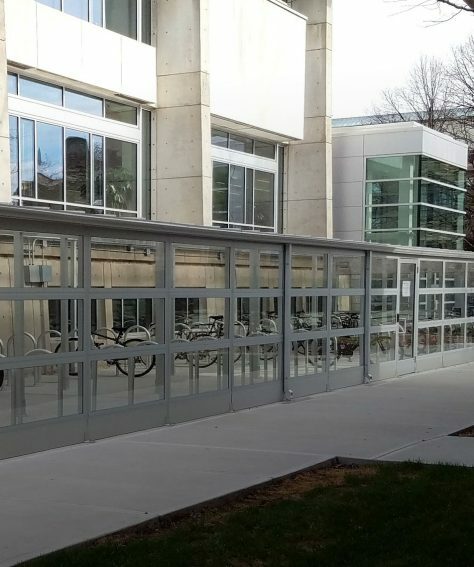 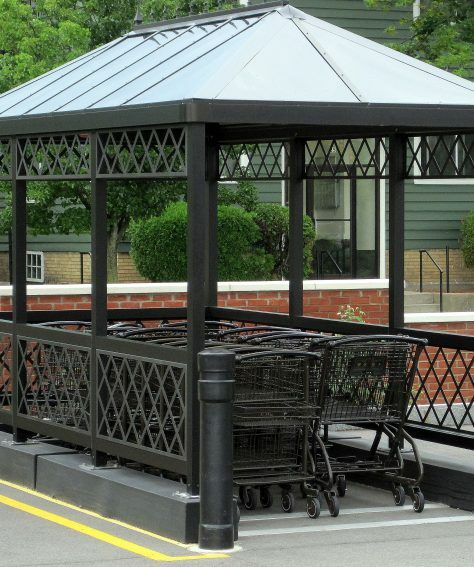 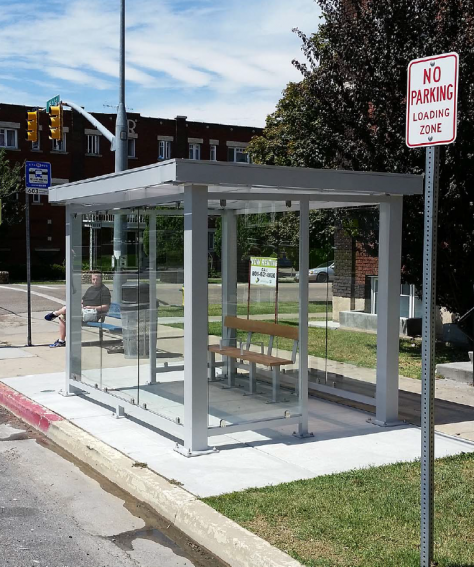 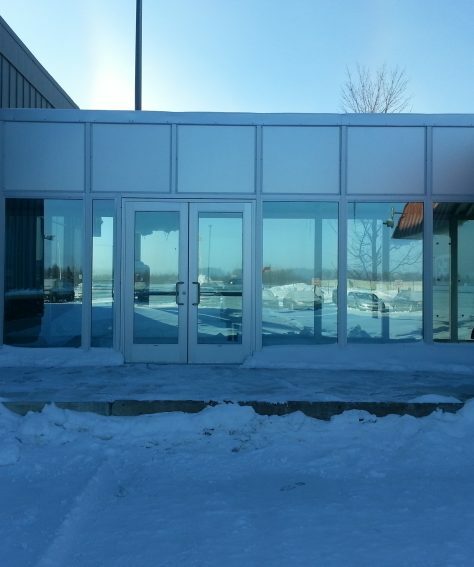 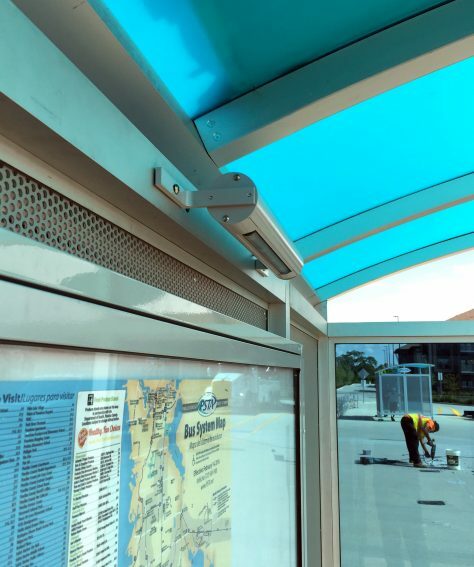 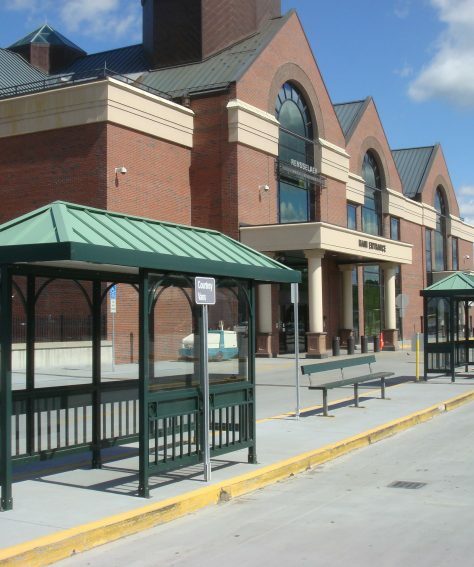 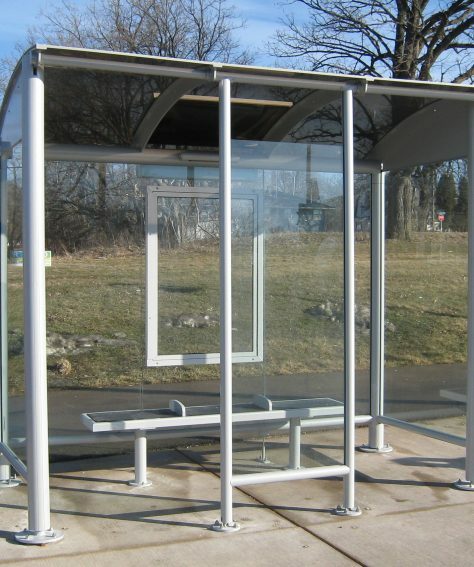 Brasco International, Inc. is a full service manufacturing company that works with our clients from design to manufacturing to the installation of your passenger waiting shelters and everything in between. 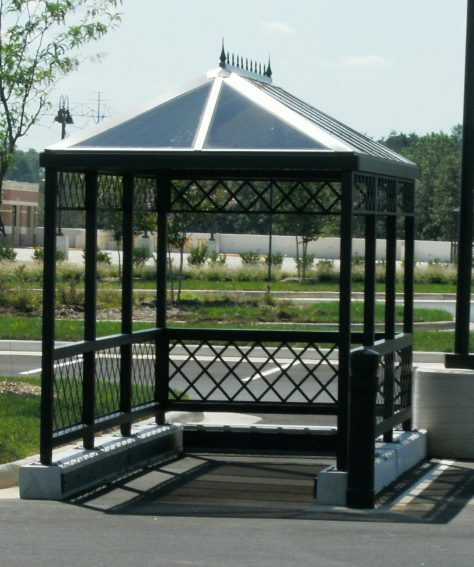 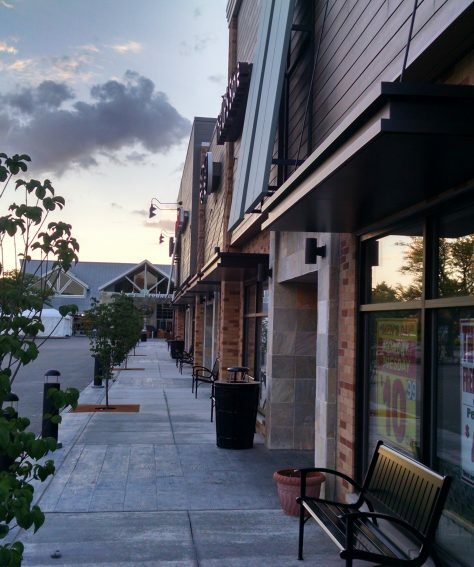 Brasco is a leading manufacturer of aluminum and steel streetscape furniture and shelters. 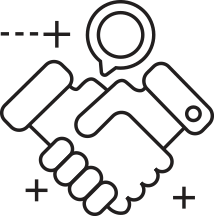 Our clients reap the benefit of our total quality control and in-house product management. 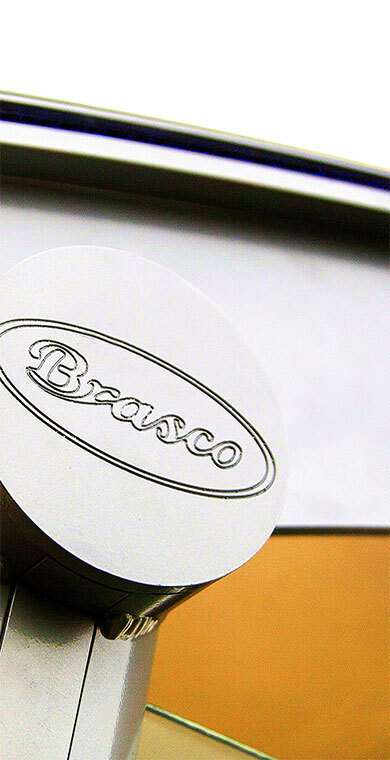 Brasco's design team has decades of experience with custom solutions for projects of every scale and scope. 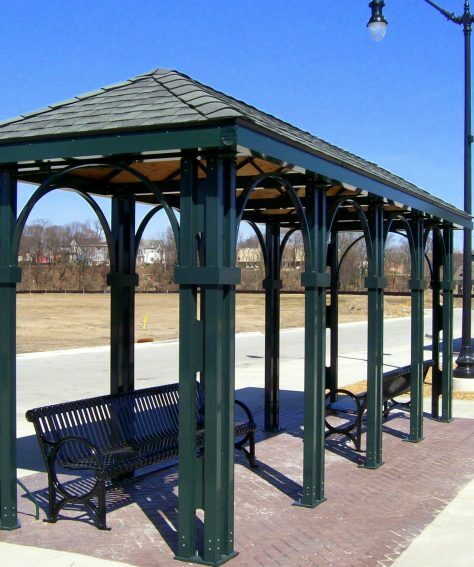 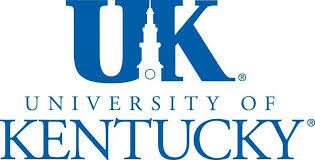 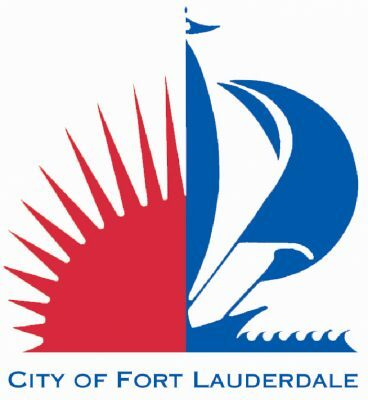 Our team will work with you to fulfill both your project's conceptual and budget requirements. 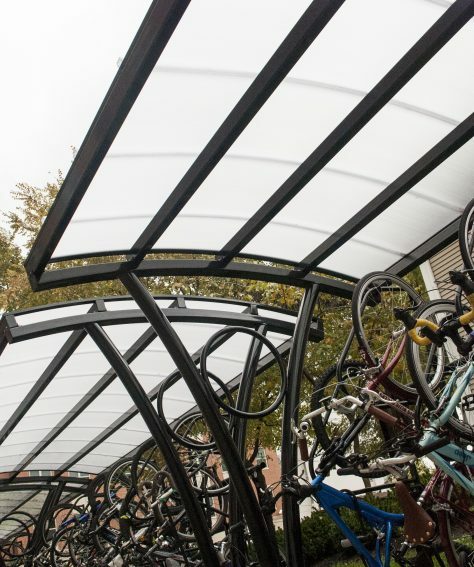 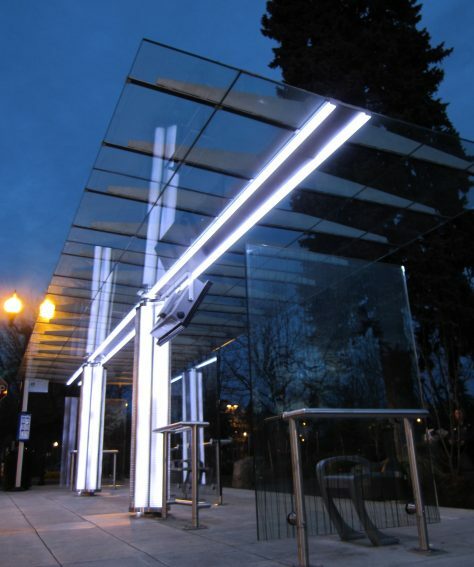 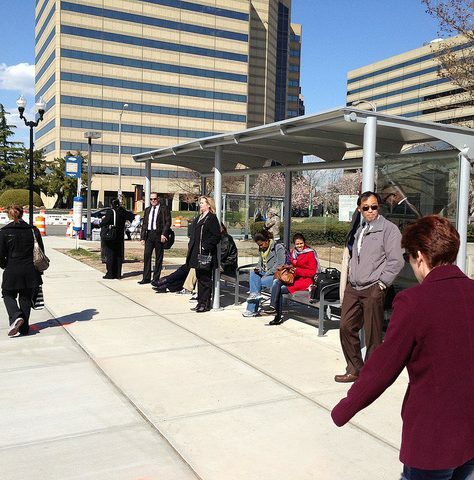 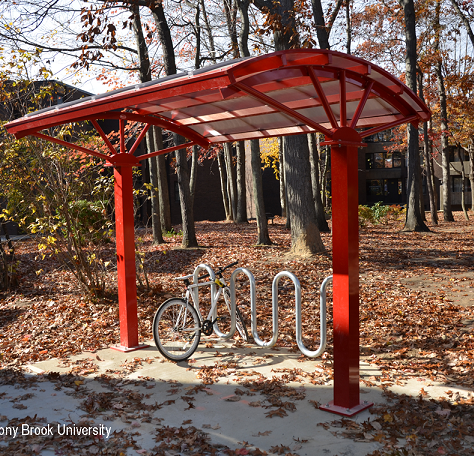 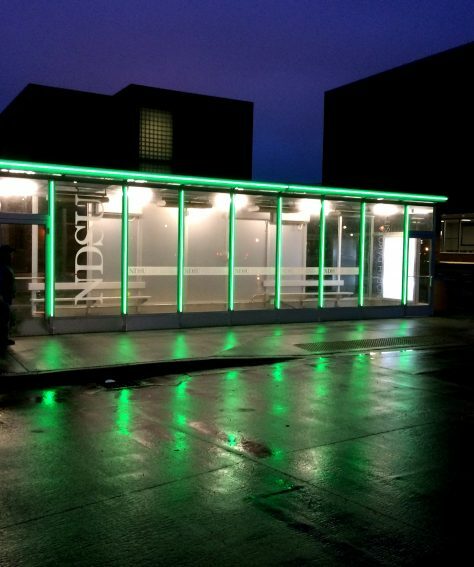 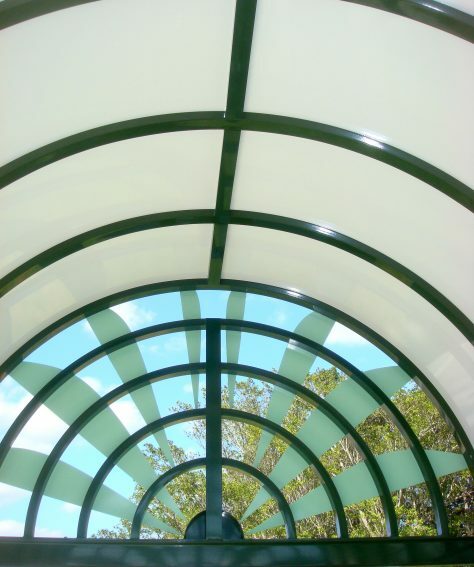 Brasco is an industry expert in integrating solar-powered lighting systems with transit shelter designs. 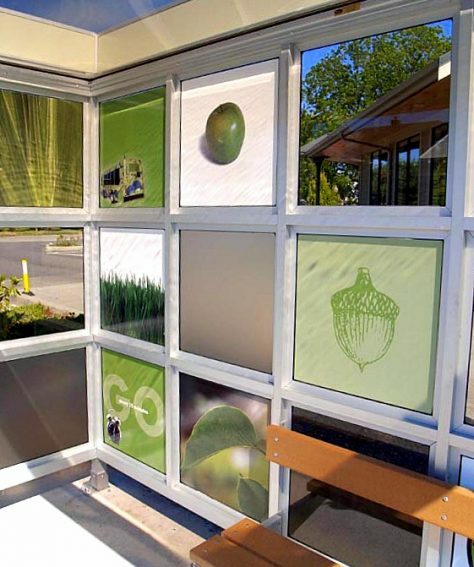 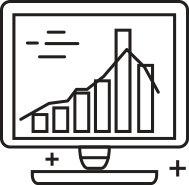 Our portfolio expands to meet the market's demand for a greater variety of technologies. 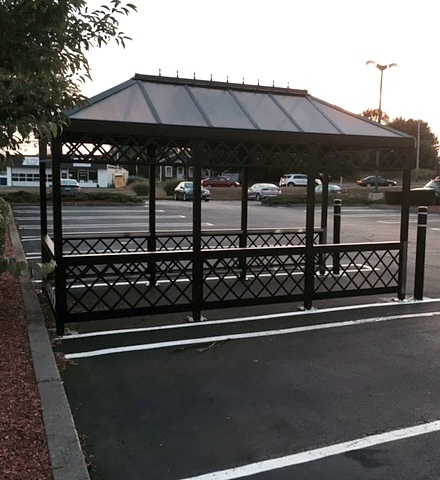 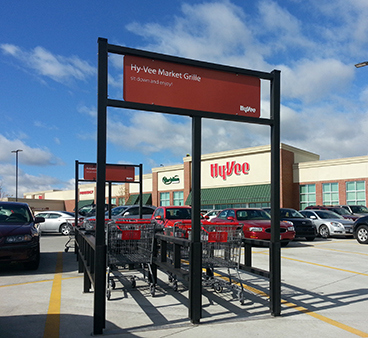 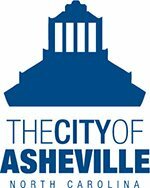 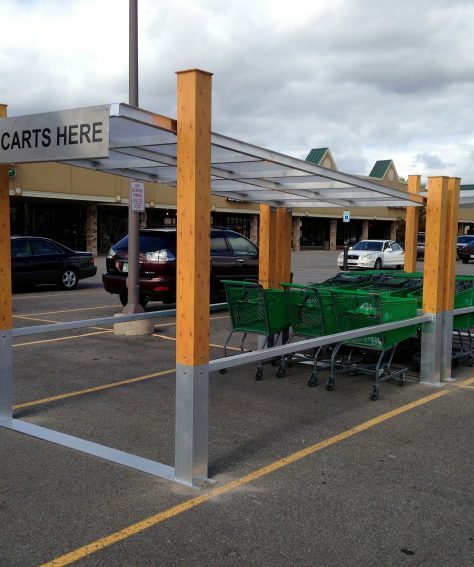 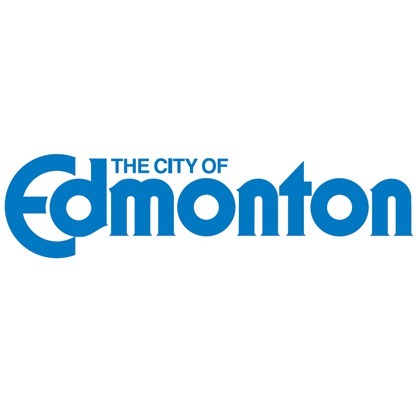 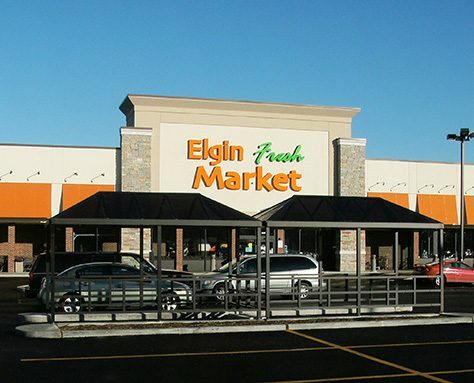 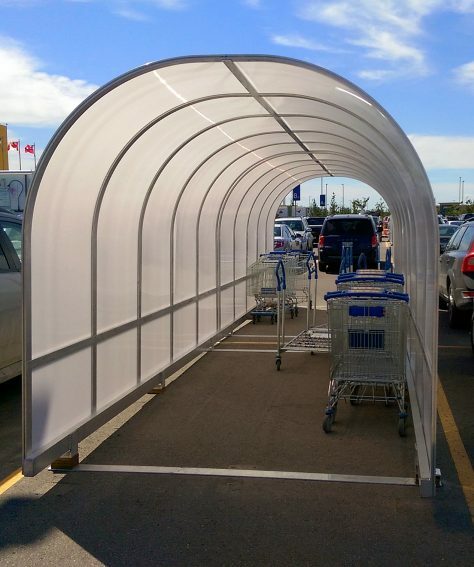 "We are receiving wonderful feedback from our customers as we install new shelters at different locations. 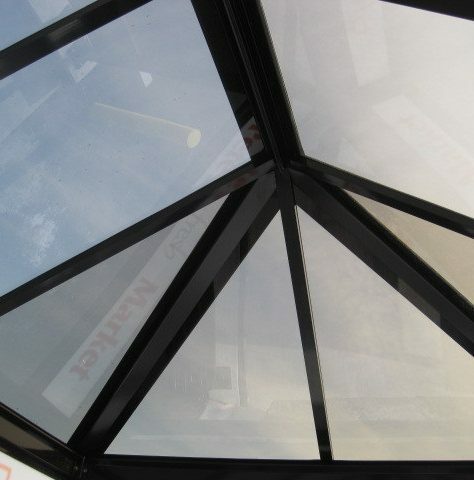 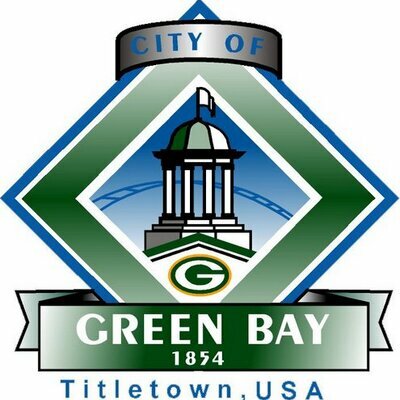 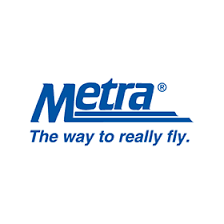 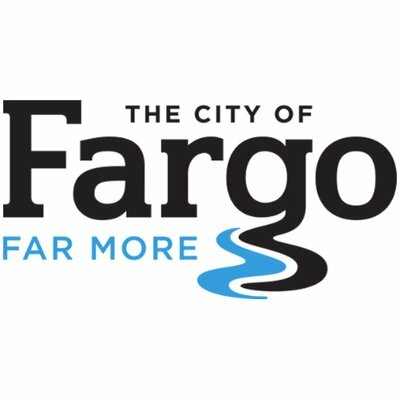 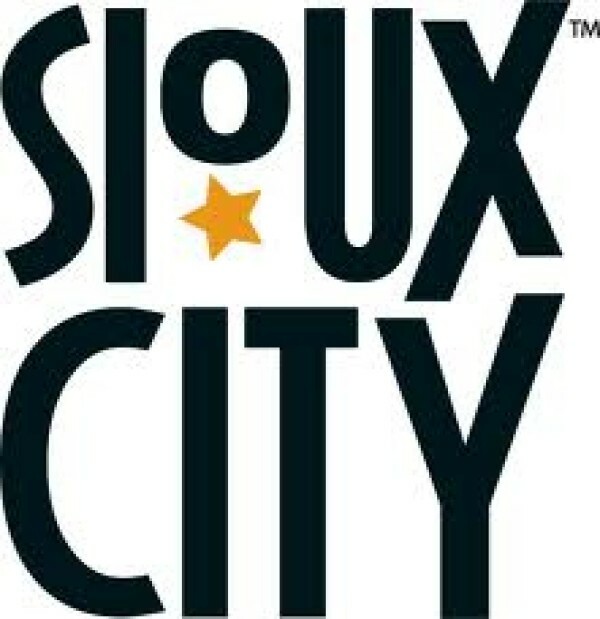 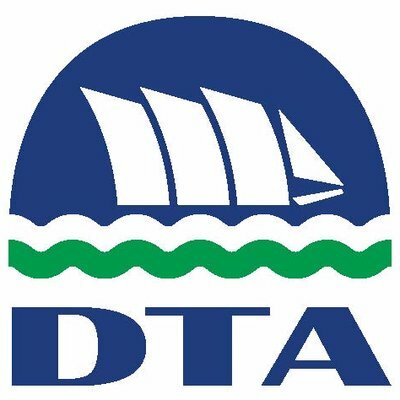 Thank you for a great product!" 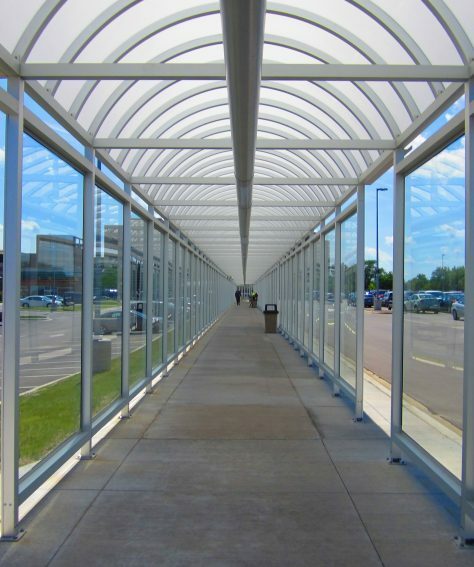 Your project is one-of-a-kind, but it’s likely the challenges you’re facing are not. 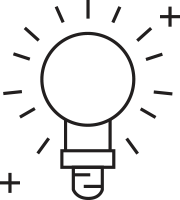 Take a moment to tell us about your project, pain points, or aspirations – we’re here to help.